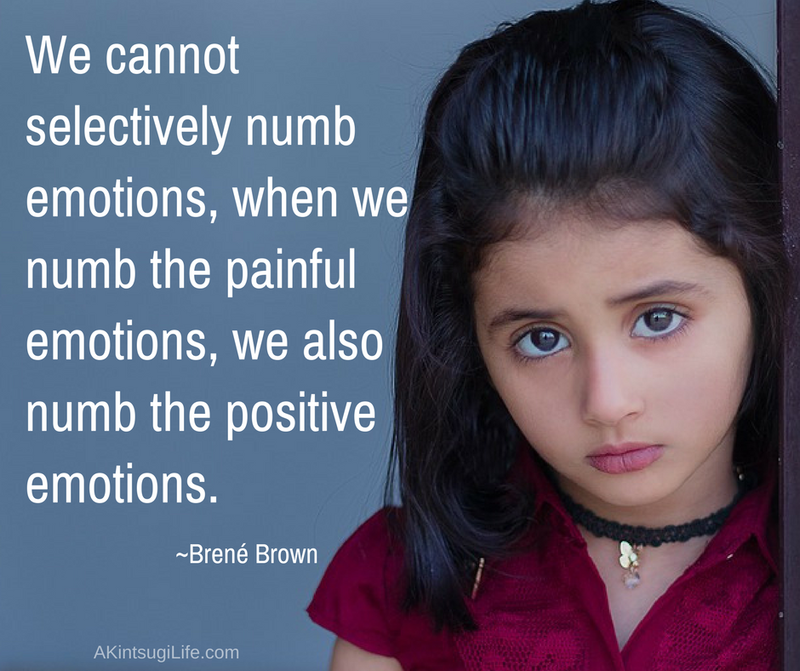 It’s so tempting to try to numb those emotions we don’t enjoy, but that numbing doesn’t make them go away. It just numbs all of the positive emotions along with it. 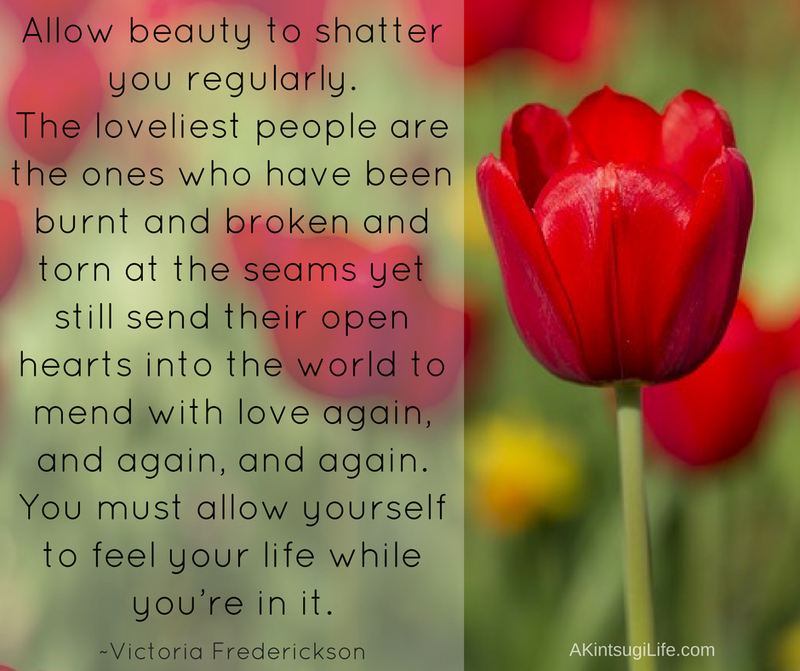 How much better it is to learn to feel them all and learn from them what we can! 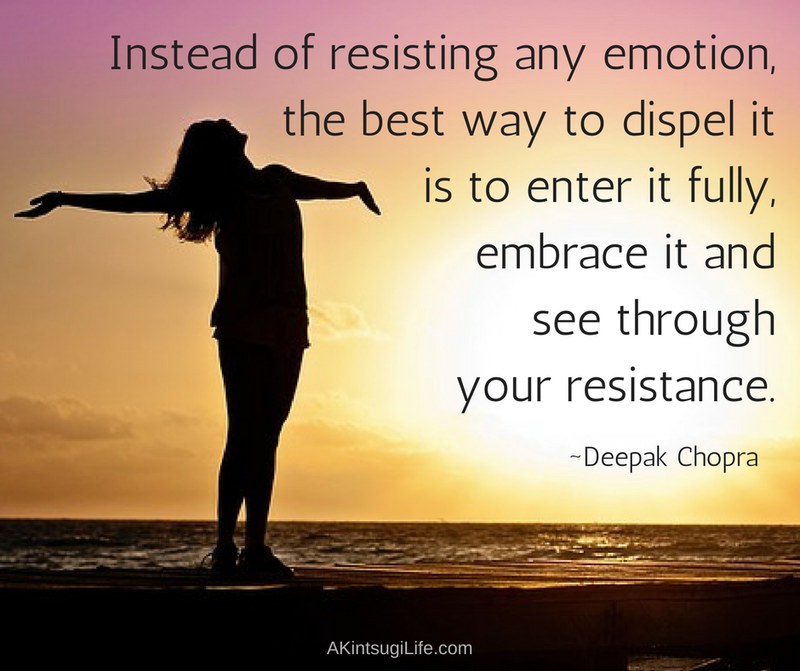 We naturally resist those emotions that we find to be unpleasant in any way, but our resistance makes them linger. Embracing even those emotions we do not enjoy and entering fully into experiencing them allows them to tell us what they need to say and move through us. The quickest way out is always through.